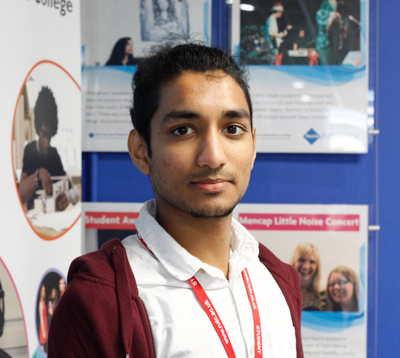 Richmond upon Thames College student Pawan Saunya (pictured) has developed an interactive website to help his peers with revision in the lead up to exams. The 19-year-old created Kaizenn.co.uk in his first year at college, and has since added subjects from his second year of studies. 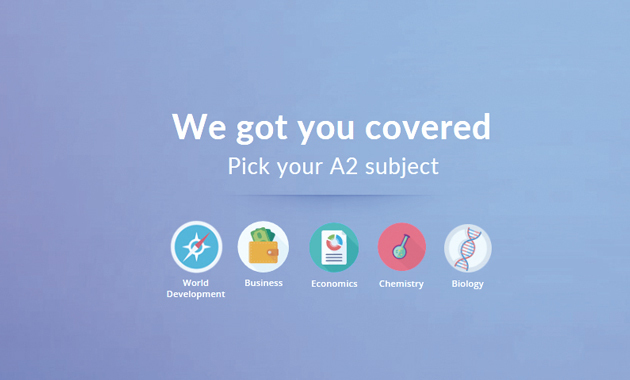 The site allows students to choose a subject area and provides full access to revision notes. Pawan chose the name “Kaizenn”, as it means the “art of continuous self-improvement” in Japanese. Politics lecturer Kasim Agpak praised Pawan for “transforming attitudes towards education” at the college. Classmates have since nominated Pawan for the college’s student awards to thank him for his efforts.